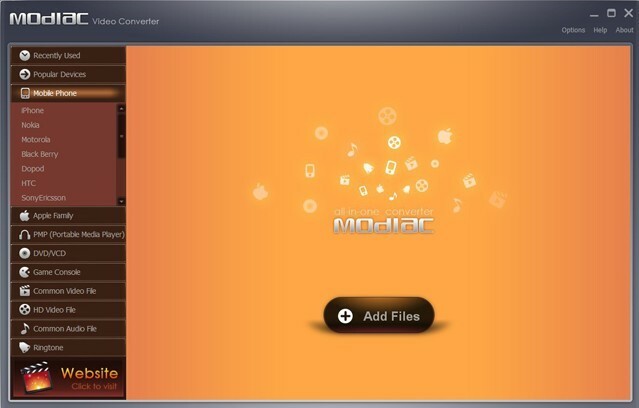 Modiac Super Package is a software package that consists of Modiac Blu-ray ripper, Modiac Video Converter and Modiac DVD ripper. All of these programs are extremely CPU-efficient, and have fast start-up times and encoding times. 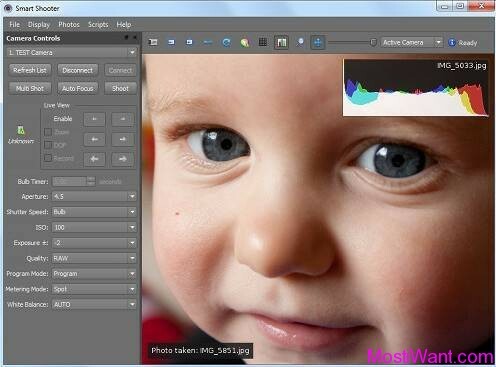 Now, In cooperation with Modiac Software, (developer of Modiac Super Package and sponsor of this giveaway), we can offer Unlimited free downloads of Modiac Super Package, along with free license code, which normally costs $29.95 to purchase. 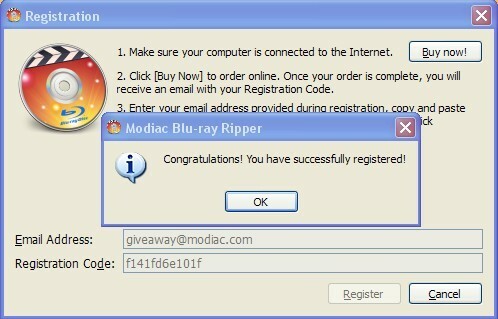 Modiac’s Blu-ray ripper is a powerful and easy to use Blu-ray ripper and converter which is designed to help users decrypt and convert their favorite Blu-ray movie discs into almost any kind of media format that can be played on slower computers or popular portable and home media players, such as Iphone, Ipad, Ipod, PS3, PSP, Wii, NDS, and smartphones. It can also rip Blu-ray to audio formats, such as DVD, MP3, MP4, M4A, WMA, WAV, AC3, and DTS. More formats will be added in the future as development continues. Furthermore, Its own patented decryption technique, which is called ShadowMatrix, and TESLA can remove all protections and raise the transferring speed of Modiac. The application has a user friendly interface which makes the entire process easy to use for novice users without the requirement of extensive knowledge about video formats, codecs and demuxers and so on. Additionally, for more advanced users, many useful functions of Modiac can help you to define senior output parameters, such as frame size, audio settings, etc., which will easily satisfy your personal requirements. 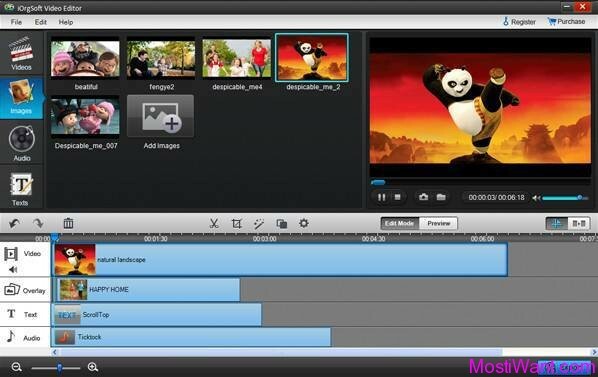 The Modiac Video Converter is a powerful and user friendly video converter designed to help users convert their SD and HD video media files into some of the most popular formats and players on the market, such as iPod, iPhone, iPad, PSP, ZUNE, NDS, Xbox 360, PS3, cell phones, and more. By using this best video converter, you are capable of converting MKV to AVI, WMV to MKV, AVI to MPEG, MKV to MPEG, WMV to MPEG, and to MP4, 3GP,etc. In addition, It can also extract audio from video when needed. Modiac DVD Ripper is an application that will help you rip and convert DVD movies into a wide range of formats with ease and comfort. On the other hand, it can decrypt and convert DVDs to many popular consoles and devices, including iPhone, iPod, iPad, PS3, Xbox, and many cell phones and personal media players. The Modiac DVD ripper is universal and simple to control. Its private accelerating engine can use the Nvidia CUDA technology present on Nvidia video cards and thus provide an even faster conversion process. You can select the output format and have it configured more easily by choosing one of the numerous output profiles. Furthermore, the Modiac DVD ripper has senior output options, which are designed for professional operations when needed. To Grab your free copy, You just need download the software from this link and use the related Serial License code to register the software. This giveaway will be finished on 10th, April,2011. At last thanks stefanie from Modiac.